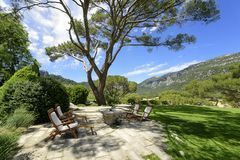 Welcome to Son Palou, an agritourismo where you will find all the tranquillity and comfort of the best rural hotels in Mallorca, together with the most advanced technology, in the heart of the Tramuntana mountain range. 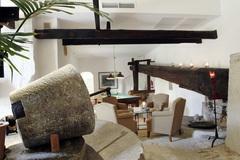 Our hotel estate maintains the style and characteristics of traditional Mallorcan mountain properties. At Son Palou, nature, tranquillity and tradition come together to transport our guests back in time. 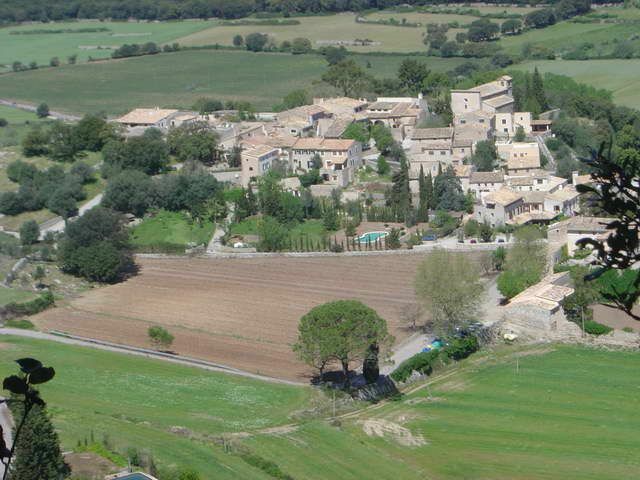 Located in the village of Orient is a refuge of quietness on the island of Mallorca. Situated in the heart of the Serra de Tramuntana, it is a small nucleus that still maintains the essence of what these lands were in the past. In Orient the most select and characteristic gastronomy concurs with the beauty and serenity of its fields and landscapes, providing the traveller with an excellent mixture of aromas and colours.